Eagle Ranch is located in Eagle, Colorado and one of the premier locations to buy or build a single family home in the lower Vail Valley. 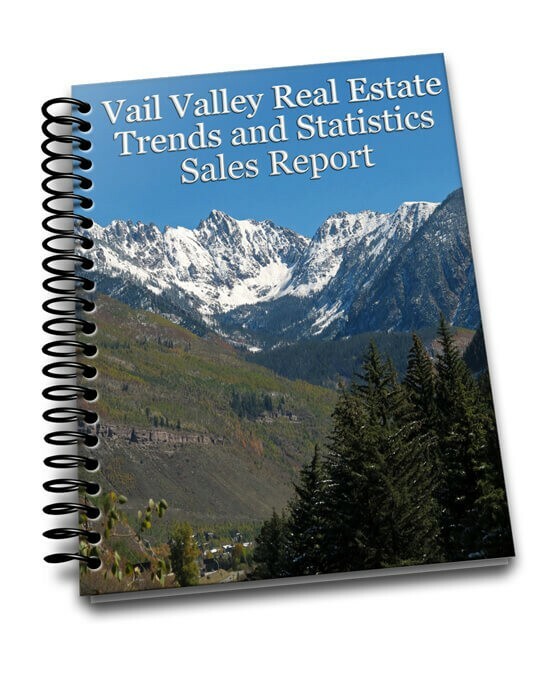 The community sits at a lower elevation just minutes away from Vail and Beaver Creek ski areas. If you are considering small town living, Eagle is the perfect mountain setting. There are currently new homes and homesites being offered for sale daily so check back often or set up an email alert for new listings.